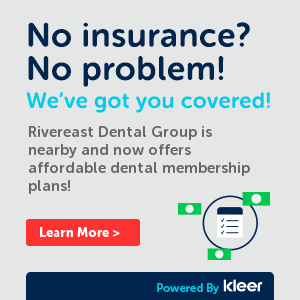 Welcome to Rivereast Dental Group in Marlborough, Connecticut! At our dental practice, we focus on providing you with state-of-the-art dentistry in a friendly, comfortable environment. Dr. Douglas Doran is skilled in a wide variety of dental services and is committed to providing you with the high-quality care you need for a smile that stays healthy and beautiful for life. Whether you are in need of preventive and family dentistry, cosmetic dentistry, or implant dentistry, we are here to take care of your smile. From dental checkups and cleanings to ClearCorrect™ clear braces, our dentist and dental team are dedicated to providing comprehensive, personalized dentistry. 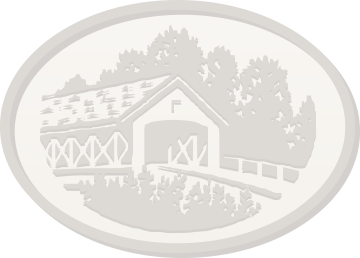 At Rivereast Dental Group, we combine the friendly service of a small-town practice with the sophisticated technology and care of a big-city office. Dr. Douglas Doran has been practicing dentistry for over a decade, and he and our dental team work hard to make certain that each visit to our office is comfortable, enjoyable, and effective. We are proud to provide quality dentistry in Marlborough, Connecticut, as well as the surrounding communities of East Hampton, Hebron, Manchester, Cobalt, Portland, Colchester, Middle Haddam, Lebanon, Columbia, Amston, Glastonbury, Andover, and South Glastonbury, Connecticut. We are also proud to be active members of the Marlborough Business Association working for the good of the Marlborough community. We welcome you to call or visit our office today for more information about our dental treatment options and to get to know our caring dentist and team. We are eager to care for you and your family!